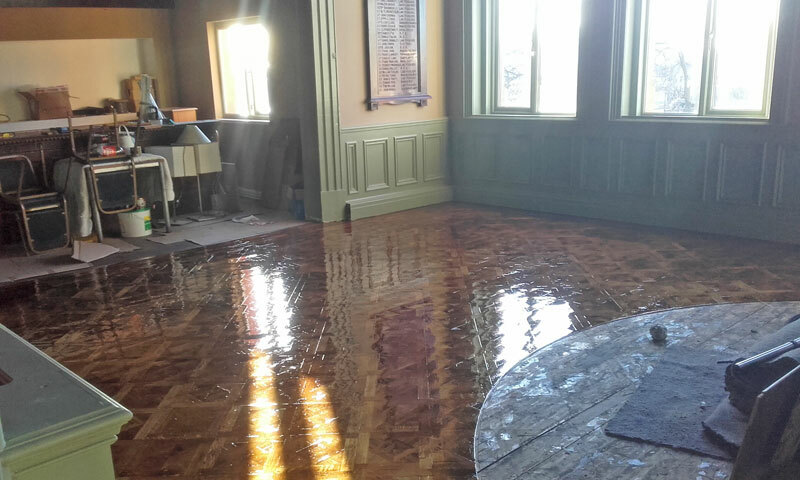 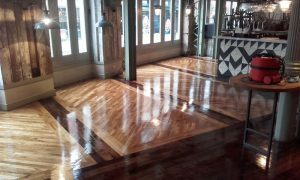 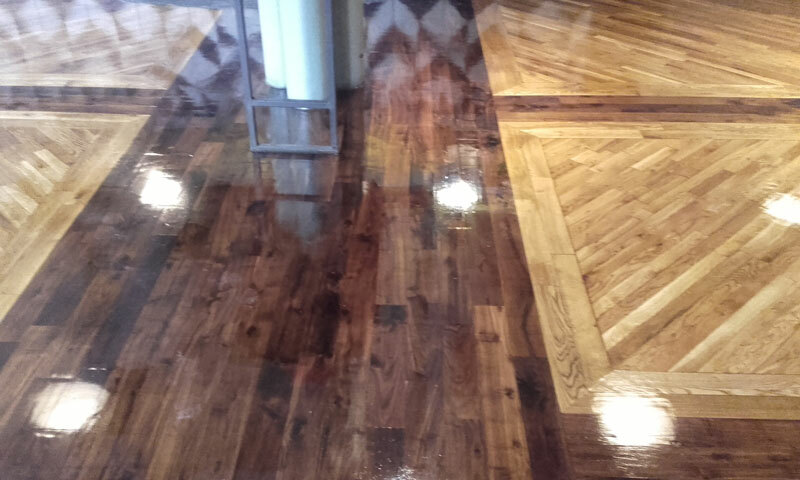 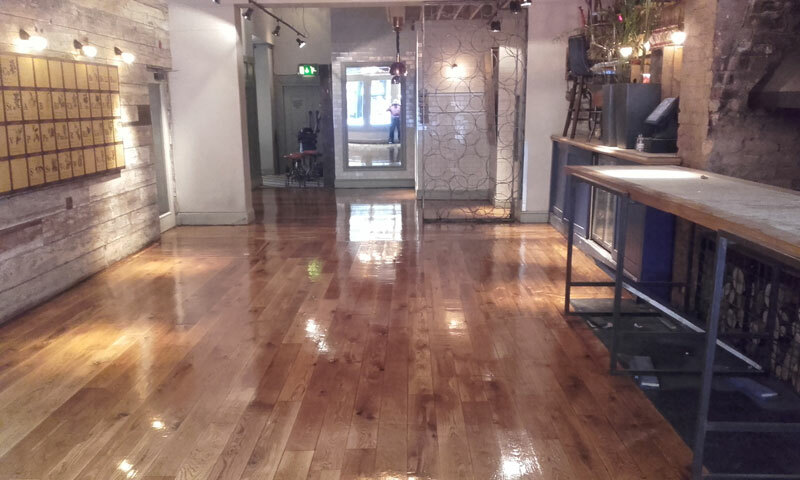 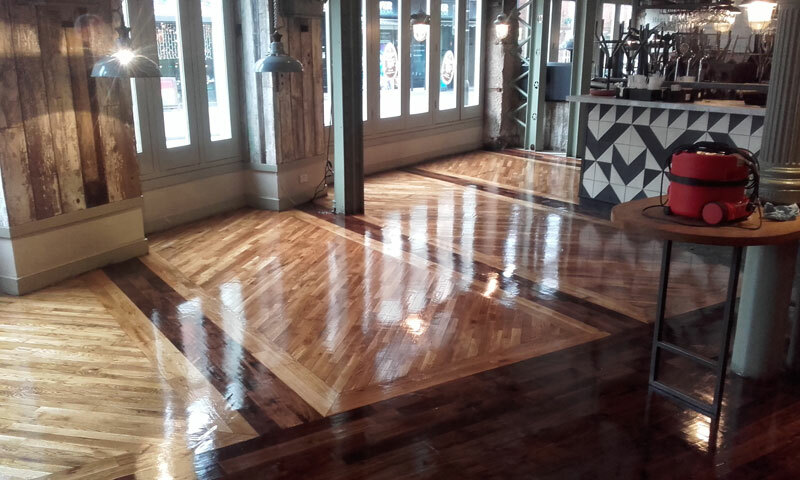 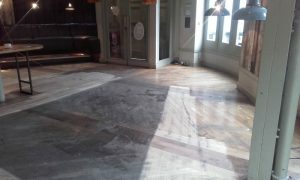 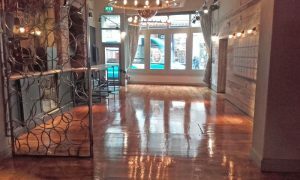 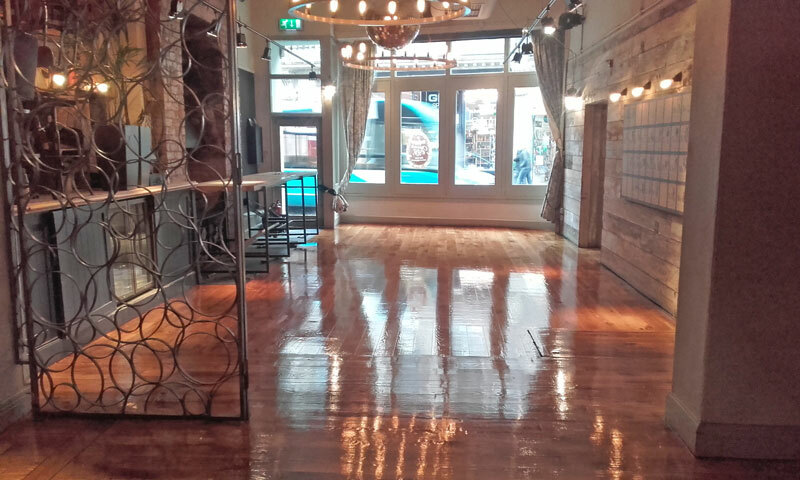 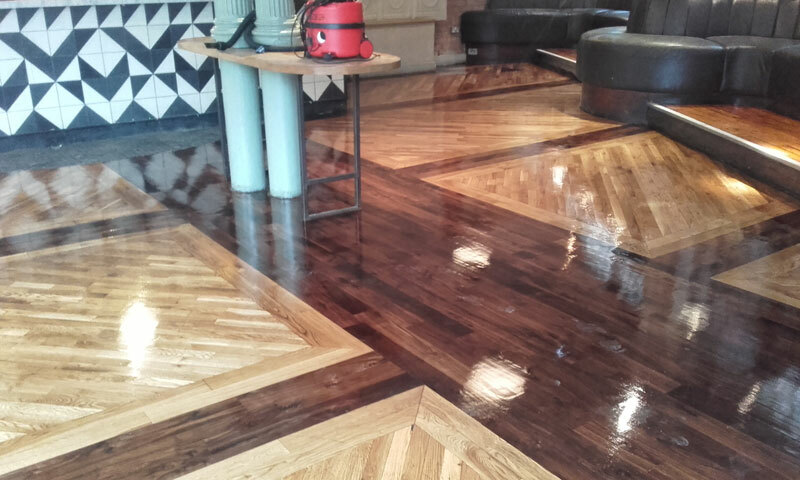 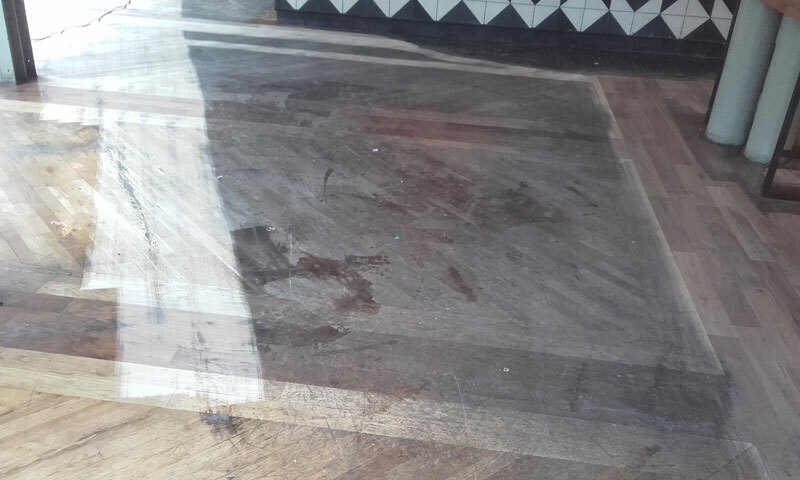 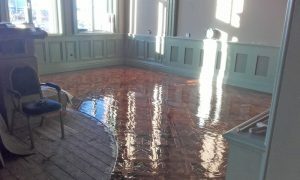 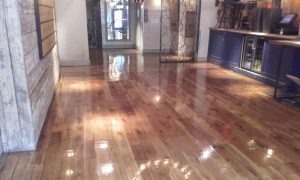 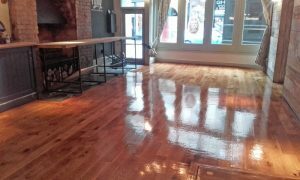 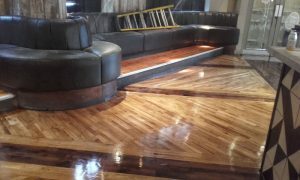 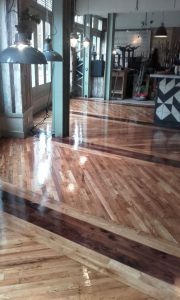 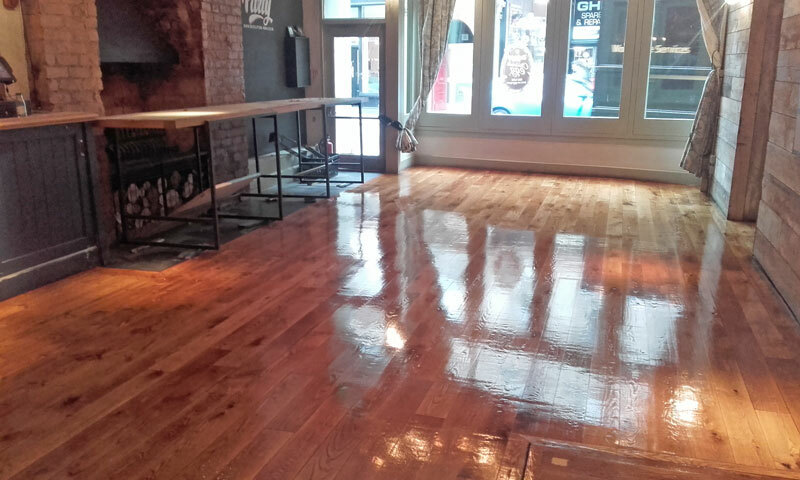 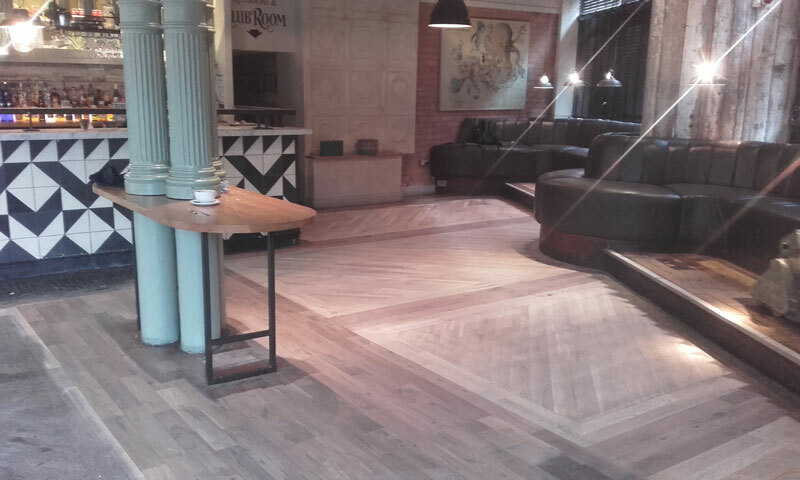 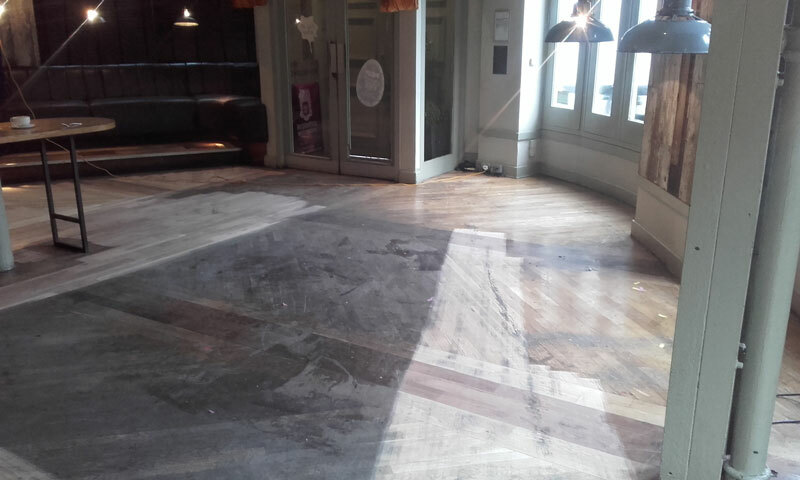 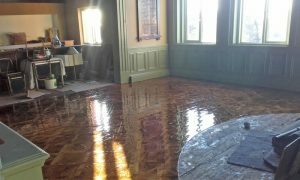 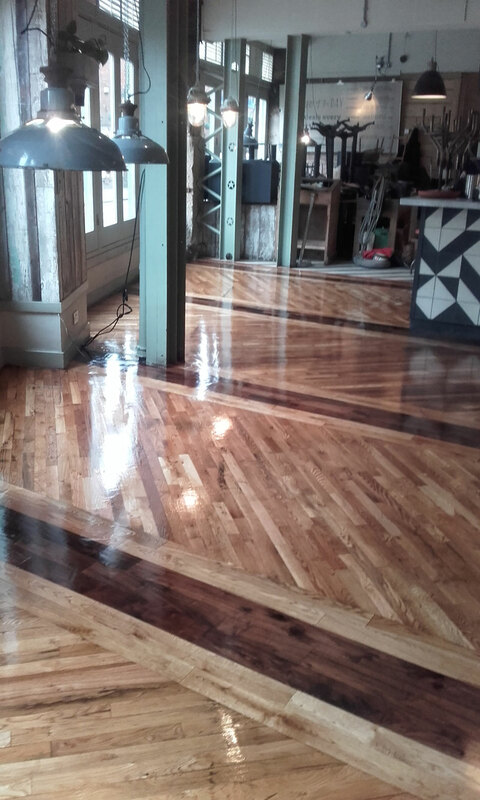 Restored to its former glory, this public house wood floor looks like new! 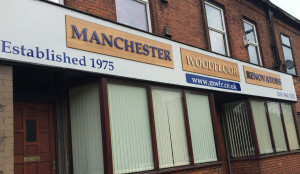 Contact us for a competitive quote and rest assured when you hire MWFR you get a proper job. 0161 864 1302. 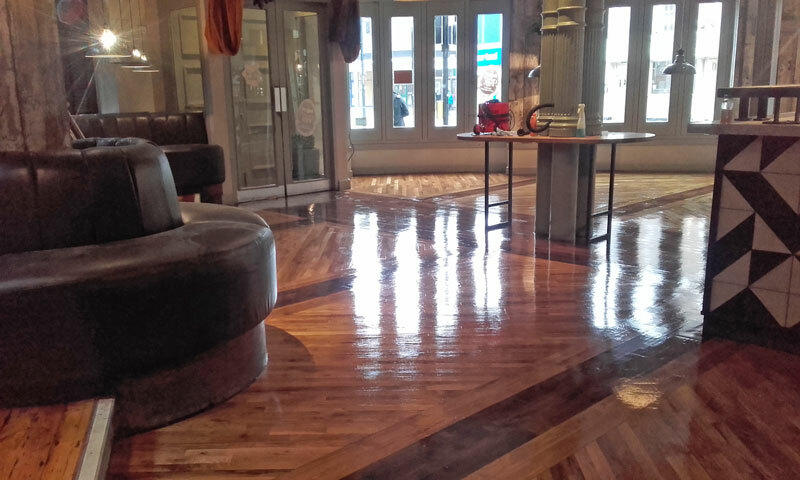 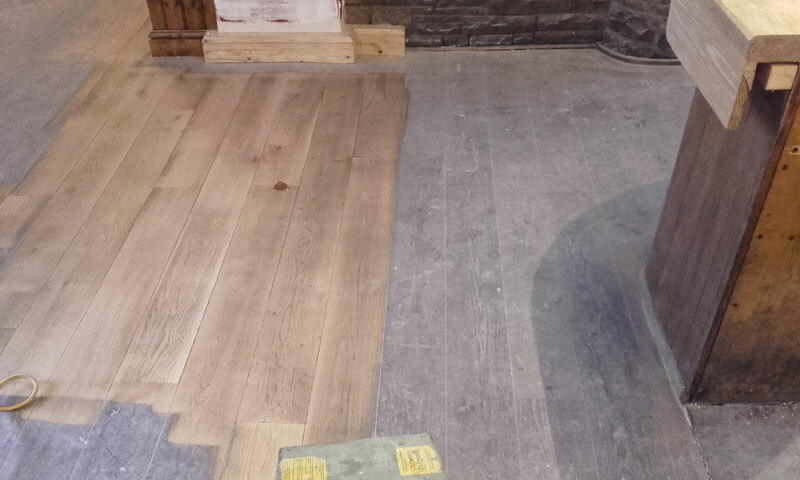 We use Manchester Wood Floor Renovators regularly over a number of years on both our Managed and Tenanted premises. 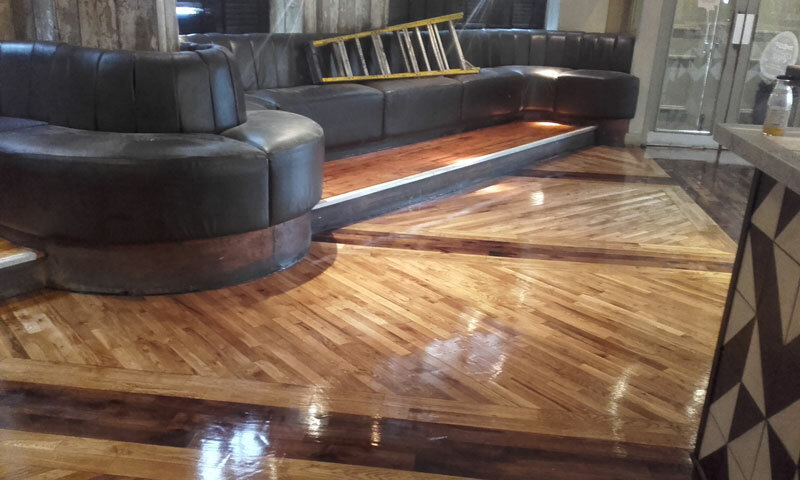 They are extremely professional, competitive and work very well along side our other refurbishment contractors. The nature of the work they do for us means that they have to carry out the finishing of the floors outside normal working hours, often working into the evening. This allows the floor coating/polish to dry during the night and can be walked on the next morning. 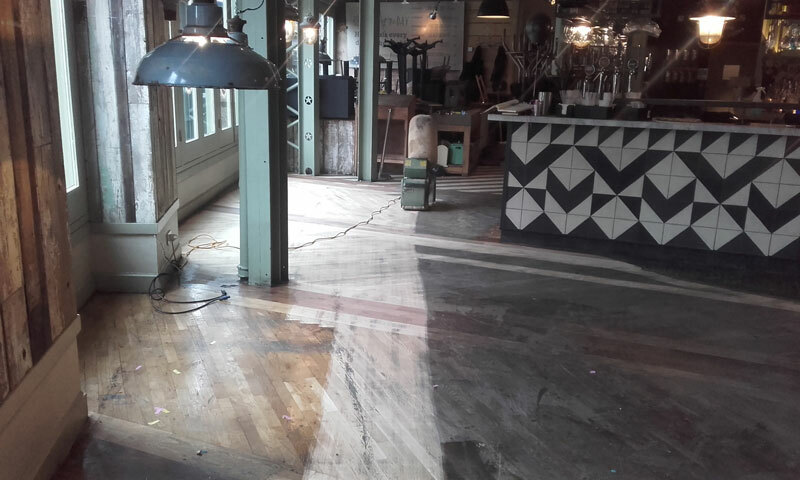 Such working practices are essential to maintain the strict deadlines associated with the Pub refurbishment.